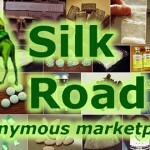 You may have noticed that the Silk Road take down has given the mainstream media another opportunity to equate bitcoin with illegal activity, which is bad for all of us. 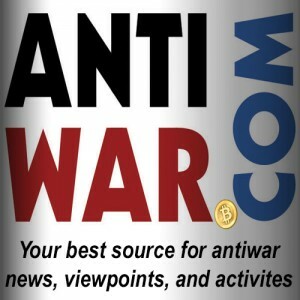 Part of Bitcoin Not Bomb’s mission is to help the bitcoin community take control of our own narrative, because allowing others to malign us in the public view creates the ammunition the State needs to justify it’s aggression. Combating the mainstream narrative is a critical component of protecting all Bitcoin users, including drug dealers. To these ends, this is a Call To Action for the bitcoin community. As you’re reading mainstream coverage of the Silk Road take down, and the Dread Pirate Robert’s case as it develops, please help us flood those new outlets with comments, letters to the editor, and to the writers themselves, asking them to also cover positive news from the world of bitcoin. We’ve written a sample letter below that you can use. Feel free to copy as paste it as is, edit it to your liking, or write your own. But please join us in this effort to pressure the media into covering the other half of the story. 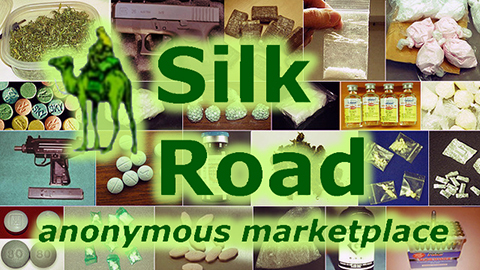 Silk Road is only half the story. I came across your article “X” and wanted to encourage you to take a look at an aspect of the bitcoin phenomenon that’s being neglected in the coverage of the Silk Road take down. Bitcoin is being maligned as the currency of online drug sales, but this is only half the story, and not even half. A study of the demographics of bitcoin found that the most common use of bitcoin (55%) was charitable giving. Narcotics was one of the least common uses (only 11%). There is a robust charitable sector in the bitcoin economy, and fostering the undeserved reputation that bitcoin is primary used for illicit substances harms those projects. When Ross William Ulbricht was arrested in San Francisco many mainstream news sources equated bitcoin with illegal activity, but right now in San Francisco mainstream bitcoin users are contributing to a crowd-funded effort called #HoodieTheHomeless. They’re donating bitcoin to buy hoodies with bitcoin, and give them to the downtrodden of San Francisco. 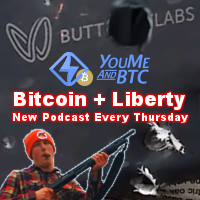 The campaign was launched by Bitcoin Not Bombs, and the generous bitcoin community has already raised 19 bitcoin, or about 150 hoodies. Less than a month ago Sean’s Outpost announced a 9-acre homeless sanctuary called Satoshi Forest. The property was purchased, and is completely funded by bitcoin donations. Within the first five months of fund raising Sean’s Outpost had collected over $30,000 in bitcoin contributions. I’m concerned that when the news says “bitcoin” the audience hears “drugs,” but it’s important that they know that one bitcoin can also feed 40 people, or clothe 8 people. That half of the story shouldn’t be ignored. After all, more drugs are purchased with US dollars than any other currency in the world, and inviting aggressive government attention will be destructive to the innovation made possible by bitcoin’s independence. I encourage you to please share this side of the story with your audience. I want to help with this. I am helping a young man that was struck by an SUV while ridding his bike. I am including my email and will provide more info after you’ve written me back. This is real and some crap. I only came under ground to locate someone or a community that understands Mat’s situation. I am prepared to be investigated by anyone will to help Mat and to help me to keep leading the way for him. On his donation page you will find all news coverage as well as a well thought out plan for his future. Please take the time to share or contact me if you have any questions and or concerns.